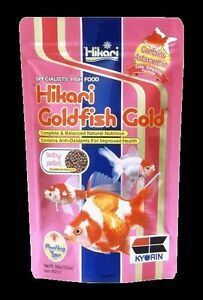 Details about Hikari Goldfish Gold Baby Pellet 3.5oz/10,5 -Want It For Less?? LOOK INSIDE! Great item fast shipping beautiful packaging nice seller thank you!! !